If you’re dealing with an older boiler that simply doesn’t keep your Rochester, NY area home as comfortable as it used to, and at the same time are noticing higher utility bills, it may be time to consider installing a new boiler from John Betlem Heating & Cooling. When you work with us, you’ll be working with a company that’s been in the business of helping people with their home comfort needs since 1941. When it gets cold outside, we know what it takes to help you and your family stay toasty warm inside – offering the best new boiler installation using quality products. John Betlem Heating & Cooling employs and trains technicians who don’t just do the job – they’re craftsmen with great work ethics and attitudes. 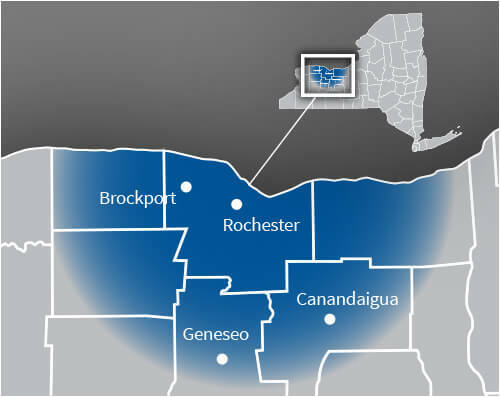 They bring that integrity to every worksite in the Rochester, NY area, and our company as a whole strives to make your experience with us hassle-free and enjoyable. Our comfort advisors are professional and courteous, and our field personnel are dedicated to you and your family’s comfort. We work hard to deliver expert new boiler installation to you, which is why we provide the best service and equipment money can buy. What’s more, we never consider the job finished until you’re completely satisfied with the work we’ve done for you. 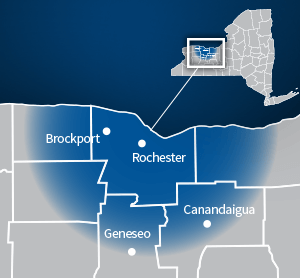 John Betlem offers new boiler installation and more throughout the Rochester, NY area. Our expert technicians are specially trained to install your new boiler, and they strive to meet your needs in a professional and efficient fashion, to your complete satisfaction. Everything we do for our valued customers is backed by our 100% satisfaction guarantee, which we encourage you to compare to other companies. Getting the boiler service you need for your Rochester, NY home is as easy as calling John Betlem Heating & Cooling. We can help you get the new boiler installation you need so that you and your family can enjoy the best in home comfort. Just give us a call at 585.271.8888 and we will be more than happy to help you with any boiler service need you may have.